Women have been writing and been written about complexly since the dawn of time. The books of the Bible, Esther and Ruth, and the Greek writer Sappho being a few examples. In 18th century England, many women were highly regarded in society for their roles as playwrights and authors. It was normal and accepted. It wasn’t until Jane Austen and the birth of the novel in the early 19th century that “authoresses” began using pen names just so that they could continue to publish. Writing became a mans work, taboo for women to practice. Of course, there were authors such as Mary Shelley (b.1797) who managed to write with a due amount of public respect. But authors such as George Eliot (nee Mary Ann Evans, b.1819) lived under the societal mindset that women could not be writers. Even today, authors like JK Rowling are pressured to go by initials that appeal to male audiences who might not immediately realize that JK stands for Joanne Kathleen. Later, as an experiment in fame and gender equality, she wrote an entire trilogy under the name Robert Galbraith. Authors such as as Kate Chopin (b.1850) began an age-long and continuing effort to equalize this value on male writers. She and authors like Flannery O’Connor (b.1925) simply wrote what they believed in, observed, felt, and what piqued their curiosity. They sent this work out into the world, and the quality was undeniable: audiences could not be held back by gender. None of these authors were particularly prolific: their respective oeuvres can be read in their entirety fairly quickly. However, here are some places to get you started reading these familiar and maybe not-so-familiar, inspiring female authors. 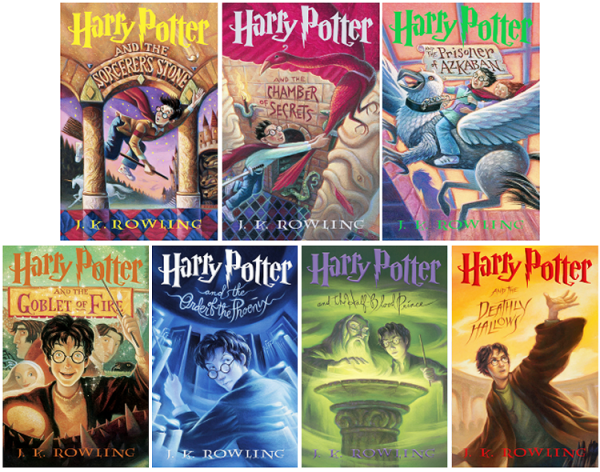 Though JK Rowling’s adult mystery novels are beautifully spun, nothing can beat Harry Potter. Of course, you will someday read the entire series (I know this because I understand basic human nature and Harry Potter), but if you have tried before and it didn’t take, I suggest starting with The Prisoner of Azkaban. By the third of seven books, the children in the story are a bit older, they have seen a bit more of the wizarding world: there is less explanation of what on earth it means to be a wizard in the modern age, and much more adventure and dialogue. The wit and charm (puns, haha) will ensure that you breeze through the book, then double back for the first and second books before charging through the other four (each progressively more addicting with a higher page count). 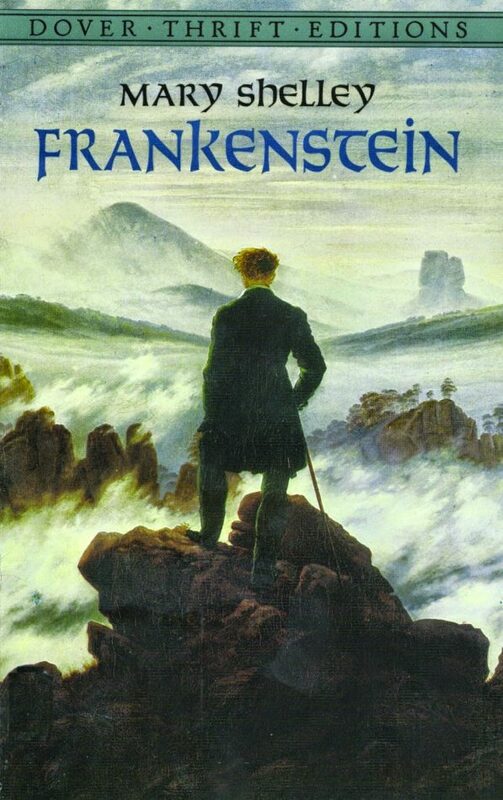 If you like the mystery, discovery, and science of Harry Potter, you will love Mary Shelley’s Frankenstein. Mary Shelley married famous poet Percy Bysshe Shelley, and was inducted into a high-brow literary circle of the time, including English poet Lord Byron. Once, when these friends were all in the Swiss alps, just hanging out and having a great summer, they made vows that each would write a ghost story by the end of the week. The guys basically forgot this promise during their hangover recovery, but Mary Shelley knocked out one of the world’s most amazing pieces of art within a week’s time. Frankenstein was born. So far, this list has been about female authors who write men and boys amazingly well. Harry Potter and Victor Frankenstein are some of the most iconic fictional males ever created. 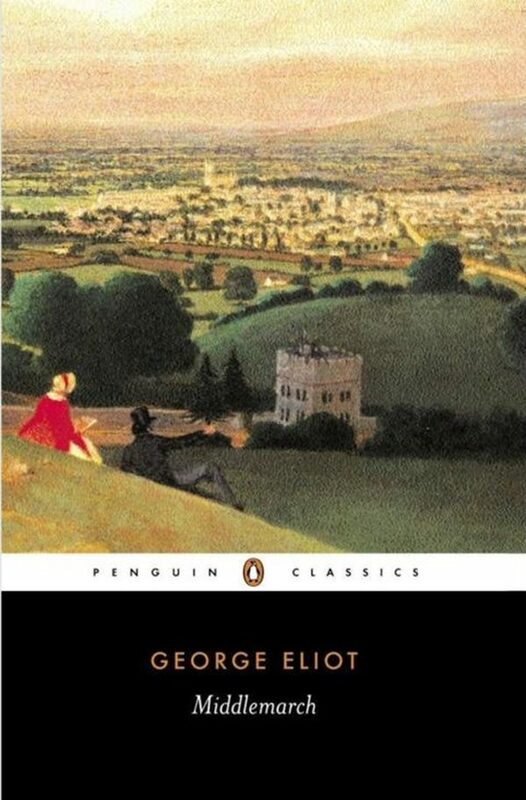 George Eliot (Mary Ann) wrote the classic Middlemarch—as Julian Barnes said, “The greatest novel in the English language,” among other things. This story is a look at politics from a female perspective in England, 1832. This powerful lady changed her pen name to a male name to ensure that her work would be received well in society, and yet, she never let society dictate her personal life. She was involved in not one, but several open relationships: one with a man who lived with his wife as well as his mistress and another lasting 20 years in which she lived with a still-married man, George Lewes—all the while unfazed by public opinion. Kate Chopin also wrote many of her stories centering around or told by females. 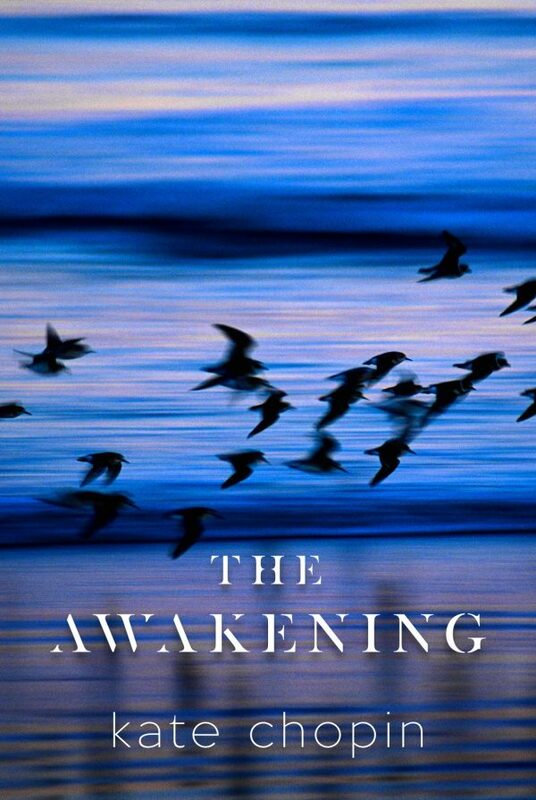 Although she is best known for The Awakening, if this list is feeling overwhelming, read her two-page story The Story of an Hour. It is a beautiful example of classic Chopin: subtle, moving, each word placed with intention to create a concise, but vibrant and visual story. Keeping on with the short story theme, Flannery O’Connor certainly wrote novels, but her short stories are the focus of today. She wrote very simply and told human stories. Her tales have an incredible combination of the pedestrian and the supernatural. You start off reading one of her stories and it seems as if it’s about a boring, petty little farm family, but it slowly and creepily morphs into something different altogether: something that you know on a deep level and don’t think about often. See? That’s not too much to read, considering you will have your heart melted, mind blown, views challenged, and imagination sparked. All by the pens of some amazing female writers that, if you don’t know already, you’ll be glad you do now.